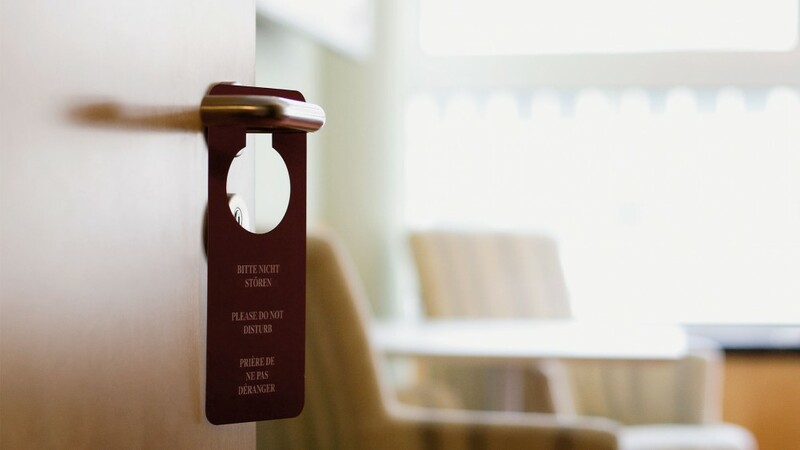 Daytime hotel reservation service Dayuse has raised a EUR15 Million Series A investment led by Partech Ventures & IDInvest, with participation by Accor co-founder Paul Dubrule, AmEx Travel President Charles Petruccelli, Cedric Barbier, Christophe Chausson & others. The startup has helped professionals make over 300,000 reservations across 14 countries for hotel rooms during the daytime - for a power nap, for meetings, or for an office abroad - since its launch in 2010, resulting in an addition 10% in revenue for Hotels on rooms that are normally unused between 11AM & 7PM. The startup has been growing quickly over the past year, and will use the new funds to hire new talent, expand into more countries, and continue growth in markets its already active in. I'm a particularly big fan of this startup, which underscores a previous article I wrote about how Paris is the heart of the Sharing Economy (in response to Blablacar's $200 Million fundraising) - this is yet another example of how the sharing economy makes use of empty, unused, inefficient goods & services and creates an entirely new revenue line out of them. I look forward to how Dayuse develops, taking on unlikely competitors like WeWork or even Starbucks - anywhere where professionals squat down for a couple hours when they have a layover or time before/after a meeting - and how their service will expand to provide more value for travels & professionals.